Halogen Long Jacket $119 Free US shipping AND returns! AllSaints Bexley Mac Jacket $428 Free US shipping AND returns! 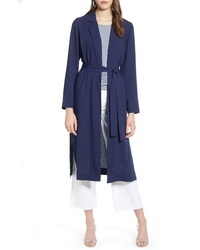 Sosken Bella Brushed Knit Duster Coat $495 Free US shipping AND returns! 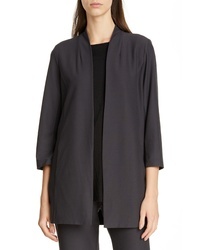 Eileen Fisher Collarless Long Jacket $288 Free US shipping AND returns! 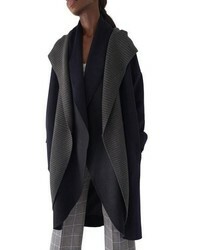 Sosken Brandy Stone Grey Duster Coat $550 Free US shipping AND returns! Free People Half Moon Duster $128 Free US shipping AND returns! 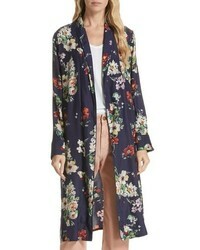 The Great Floral Silk Robe Jacket $525 Free US shipping AND returns! 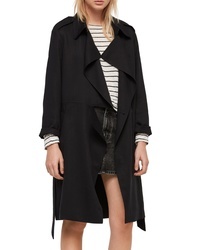 Vince Drapey Trench Coat $695 Free US shipping AND returns! 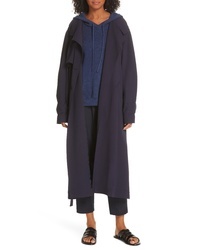 The Row Impu Satin Wrap Coat $1,436 $3,590 Free US shipping AND returns! 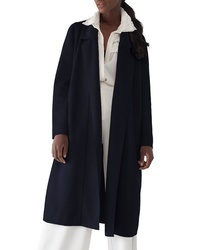 Galvan Robe Duster Coat $2,158 Free US Shipping! 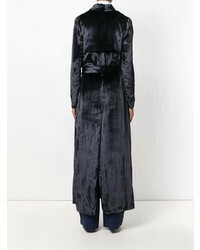 Galvan Velvet Trench Coat $2,121 $4,242 Free US Shipping!